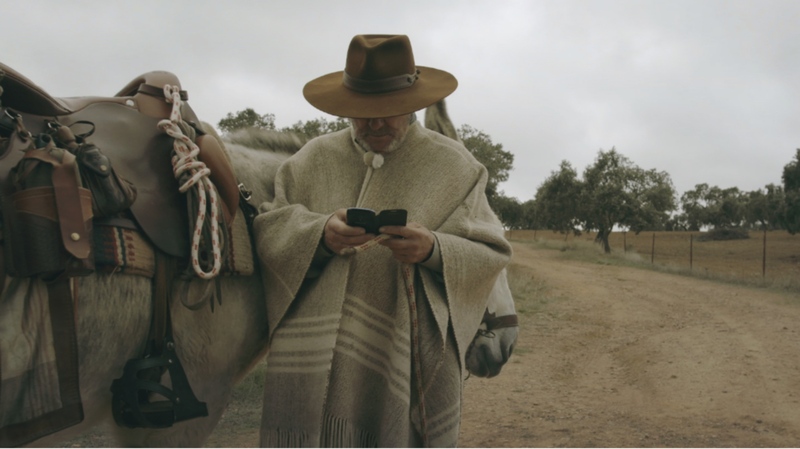 Manolo leads a simple life in Southern Spain. 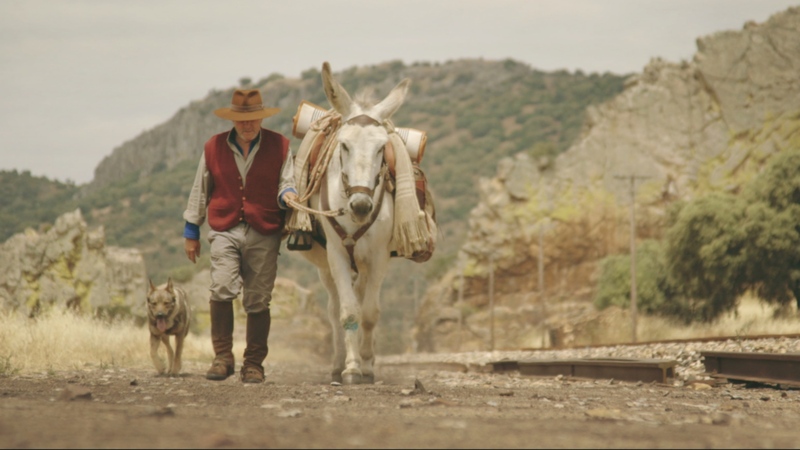 He has two loves: his animals, in particular his donkey Gorrión (“Sparrow”), and wandering through nature. Against the advice of his doctor, he decides to plan one last walk in the US, the brutal 2200 mile Trail of Tears. But not without his donkey.